Hi guys, just a gentle reminder and plea. 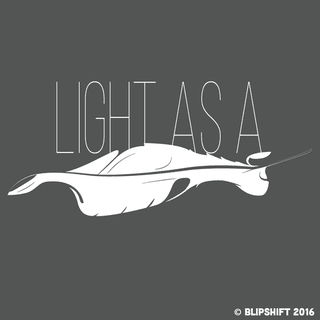 My Lotus “Light As A Feather” design will wilt up and die within 12 hours. Any sales will be greatly appreciated! Click here to view at their site.